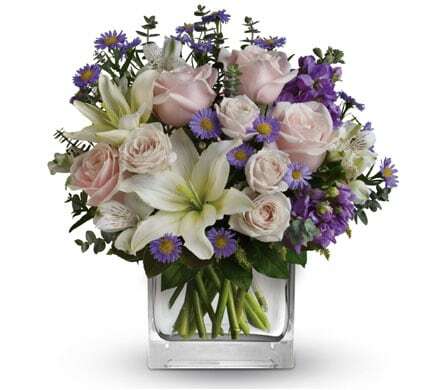 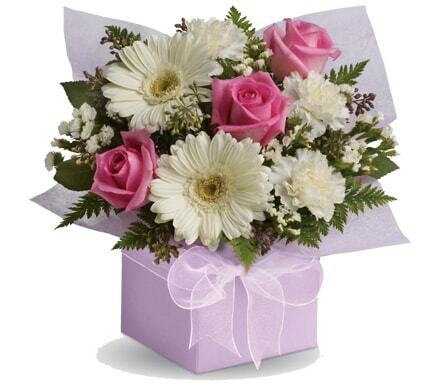 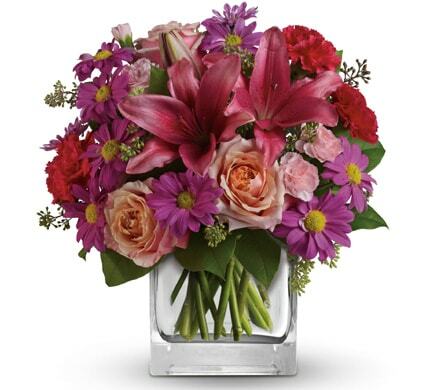 What better time than to jump with joy and celebrate with flowers than the arrival of a new baby. 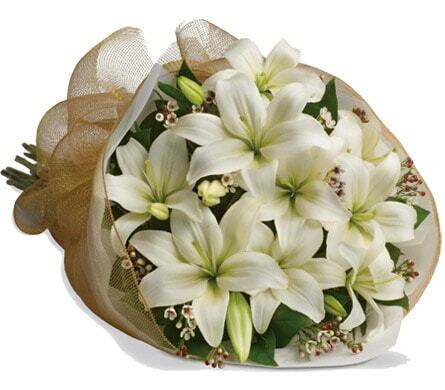 It is one of the most exciting times in people's lives and definitely an occasion to embrace. 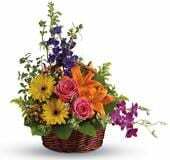 Send your greetings for the new born with a floral bouquet or arrangement that the blossoming parents will be forever grateful for. 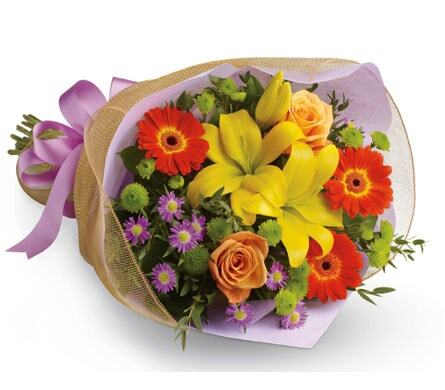 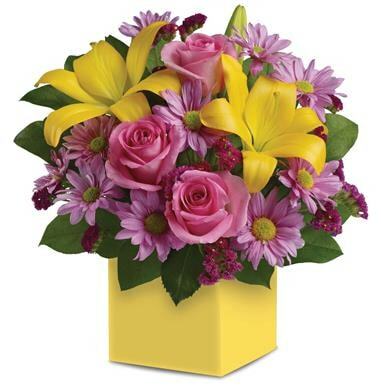 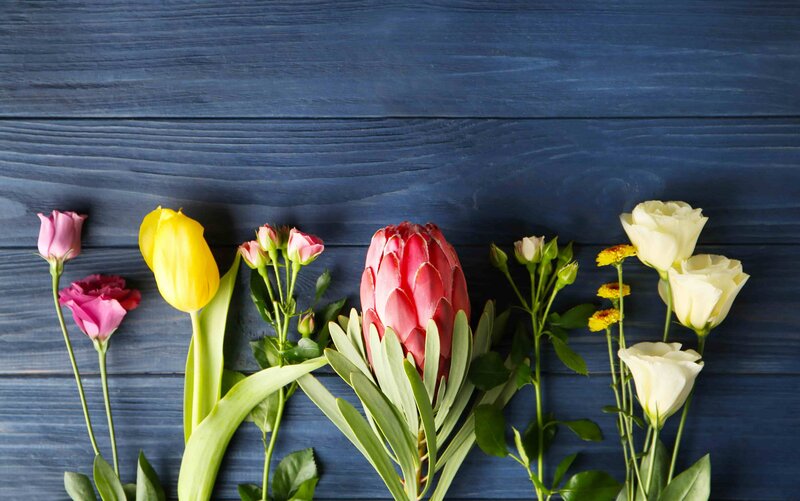 Silke P Flowers Of Sunshine can help you with a variety of new born flowers that we can deliver to your door in Sunshine, VIC, or nationwide.